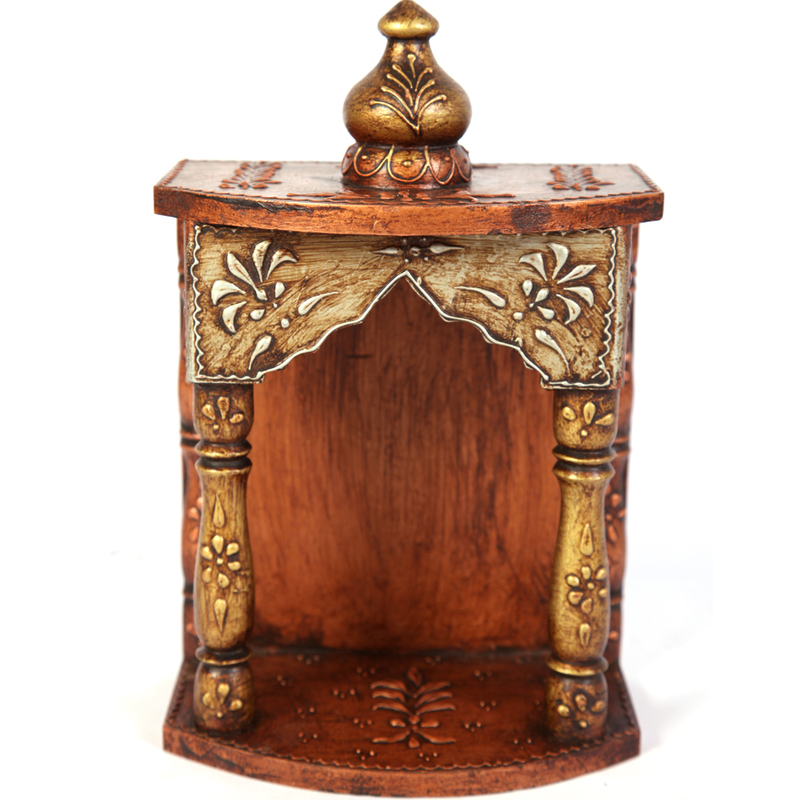 The Exquisitely Carved Wooden Temple is sure to win over all buyers with an eye for the most aesthetic of items for their household. 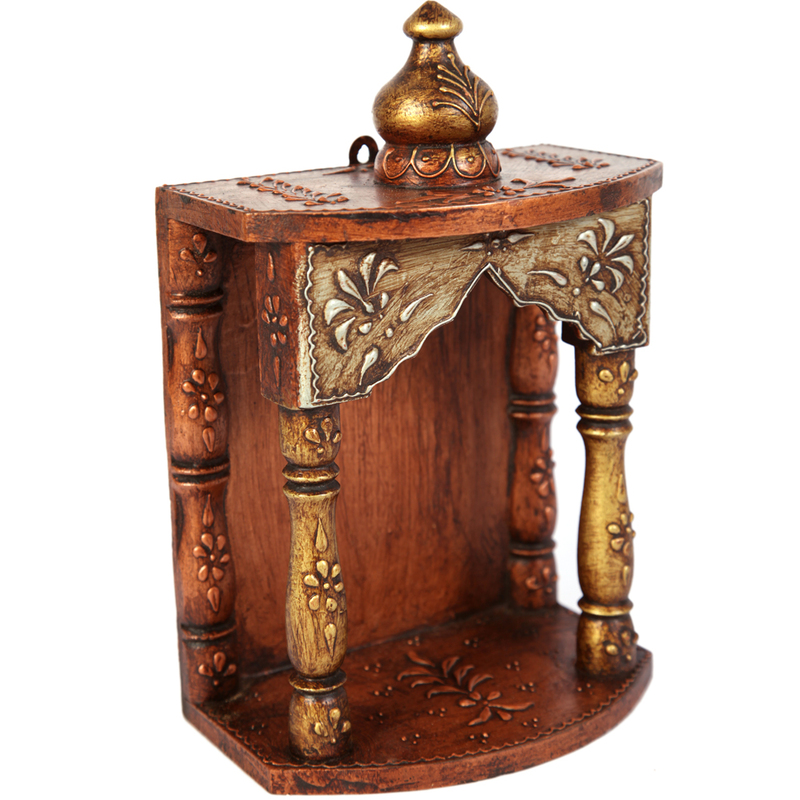 This Read More..home temple boasts of exquisite design work on its finest quality wooden body, which is sure to make any corner of the household it adorns visual resplendent. Therefore, buyers looking for the finest abode to keep their idols of their favorite deities in their homes ought to opt for this wooden temple with beautiful design and impressive finish. Show Less..